From board meetings, to countless fundraisers, to working tirelessly at the shelter, our crew is together a lot! We are so lucky to have 10 committed and caring members, who contribute in such unique and important ways. When times are tough, we support one another, we give our time and efforts, and most importantly - we always find a way. As Christine always reminds us, "Teamwork Makes the Dream Work!" Our fearless leader Janel has been the primary driver to get CCARE to where it is today. 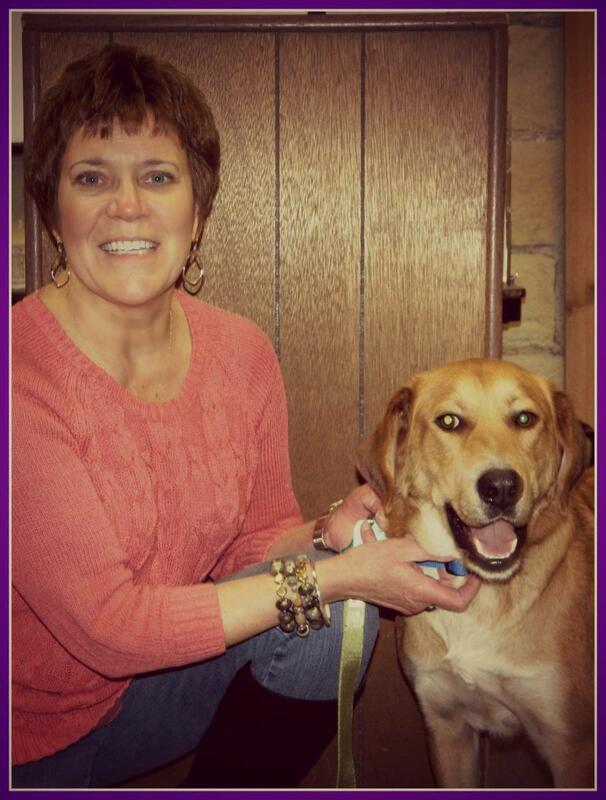 Janel grew up in Hiawatha, KS and moved to Clay Center in June of 1999 for her full-time job as a Veterinary Technician at Court Street Veterinary Care. Janel's dream for a shelter began in March of 2011. She saw on a daily basis the need for a shelter not just in Clay Center, but one to benefit all of Clay County. Upon seeing that no plans were in place, Janel rolled up her sleeves and began one of the biggest projects in her life. She brought together our now board of 12 members, who do what they do largely due to the passionate and driven leader Janel has been. From working with contractors to scheduling meetings and putting out "fires," Janel does it all. She truly amazes all those around her. In her "free" time (we're pretty sure she has no free time, ha!) Janel spends time with her husband Matthew, two sweet children Jaelyn and Grady, her dog Josie who has been along for the ride since the beginning, and lots of other four-legged family members. She enjoys embroidery, quilting, crochet, and the occasional golf outing. Born and raised in Kewanee, IL, George came to the Clay Center area in late 2000. He is a charter member of CCARE and currently serves as our Vice President. George is always willing to pitch in and do whatever is needed to get the job done. He is a huge asset to our crew. In his free time, George likes to spend time with his family - especially going on dates with his wife Christine. He also enjoys hiking, biking, camping, working with his hands, and traveling. Speaking of travel, George and Christine have a traveling Pizza business, "O.M.G. Wood-Fired Artisan Pizza." He is a fabulous cook, and if you get the chance, we recommend that you order "The Reuben." You won't regret it! Born and raised in Clay Center, Sandy Fox knew very well the need for an animal shelter in Clay Center. She grew up with a dog as a pet, as did her own children. They recently sponsored a dog that had been dumped outside the city limits. 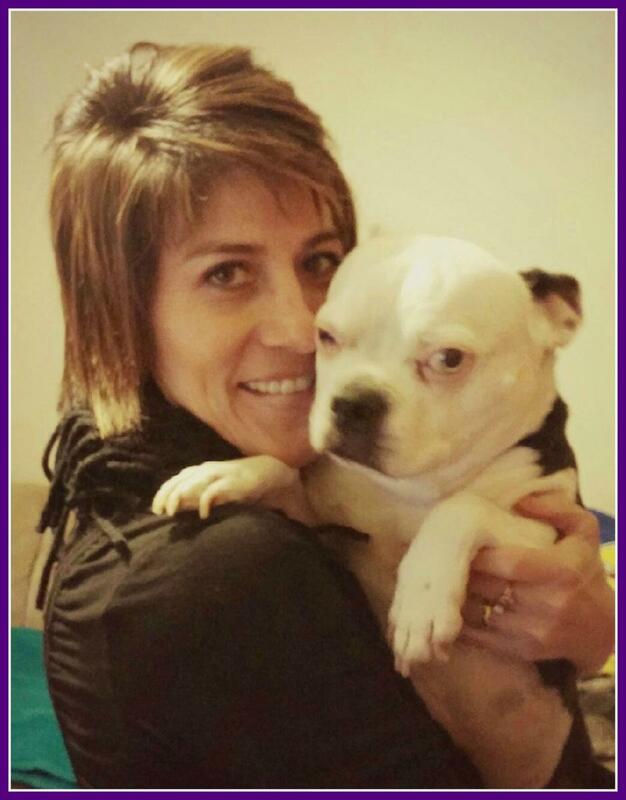 That sponsorship quickly turned into an adoption, and Barkley found his forever home with Sandy in August 2015. Sandy manages all financial aspects of the board, which is always interesting when dealing with a non-profit organization. She gives so much of her time to CCARE and we don't know what we'd do without her! 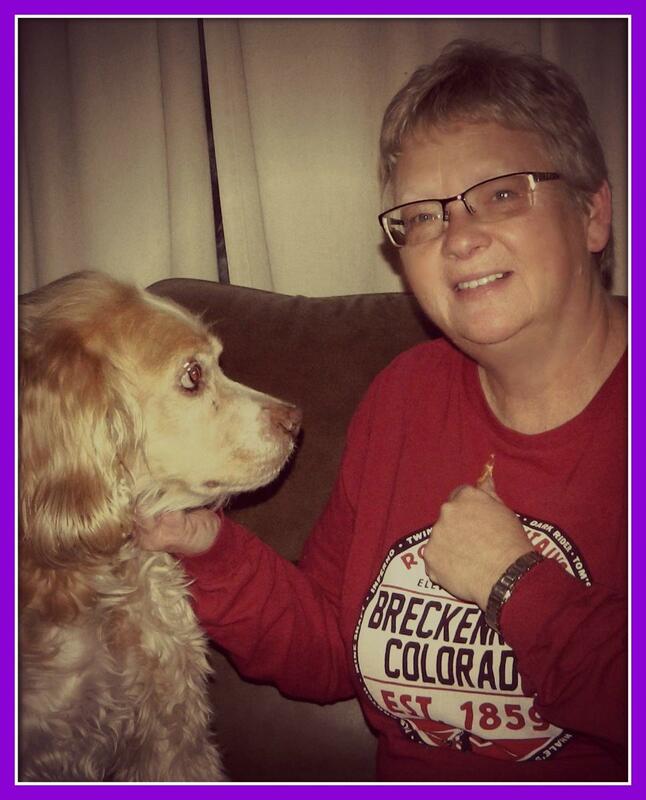 In her free time, Sandy enjoys running (with her dogs Abbie and Barkley of course), traveling, and family time with her husband Bill and two sons Garrett and Tanner. A Clay Center-ite for life, Deb grew up on a farm just south of Clay Center. She has been along for the ride since the CCARE group banded together to try and bring a shelter to Clay Center, and has done a wonderful job making the community and those around her aware of the need for an animal shelter. 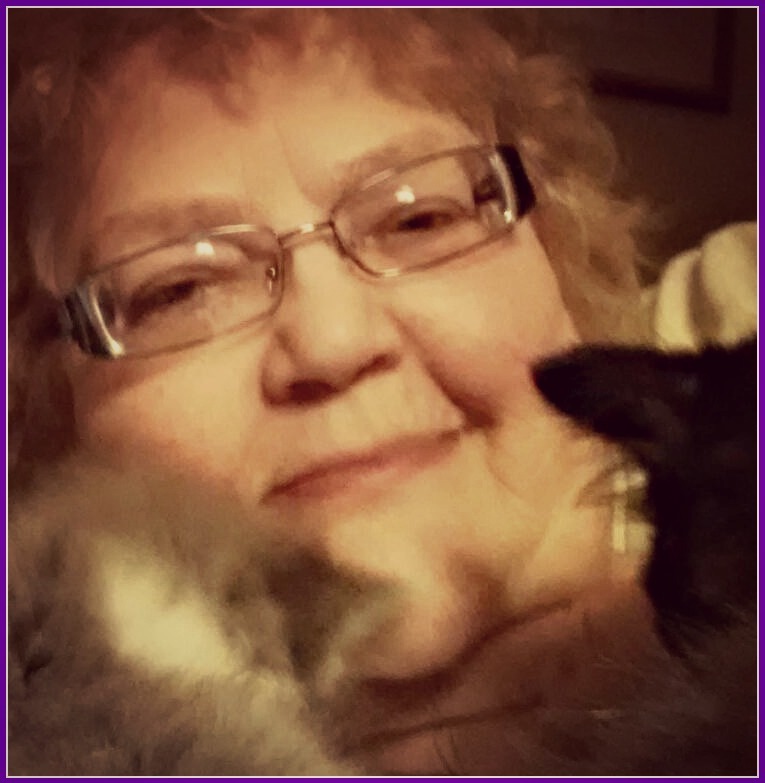 Deb constantly takes in and cares for pets, no matter if it's a brief moment while the pet is lost, or an abandoned pet (who she almost always lovingly adopts). As can be seen in her photo, she's always surrounded by her sweet dogs and cats! Deb is saddened by animals that are not kept or abandoned. The community has always needed a location and facility to house and re-home pets. Working in law enforcement, she has seen too many animals ill-cared for, and knows in her heart that CCARE will make a huge impact on Clay County. In her free time, Deb enjoys creating wonderful masterpieces with crochet and cross-stitch, two of her favorite hobbies. She also enjoys spending time with her family and many pets. Trish moved to Clay Center when she was 9 years old, and grew up on a farm 6 miles northeast of Clay Center. She worked for the federal government (USDA) for 32 years and retired in 2012. During her career she lived in Washington DC for eight years. 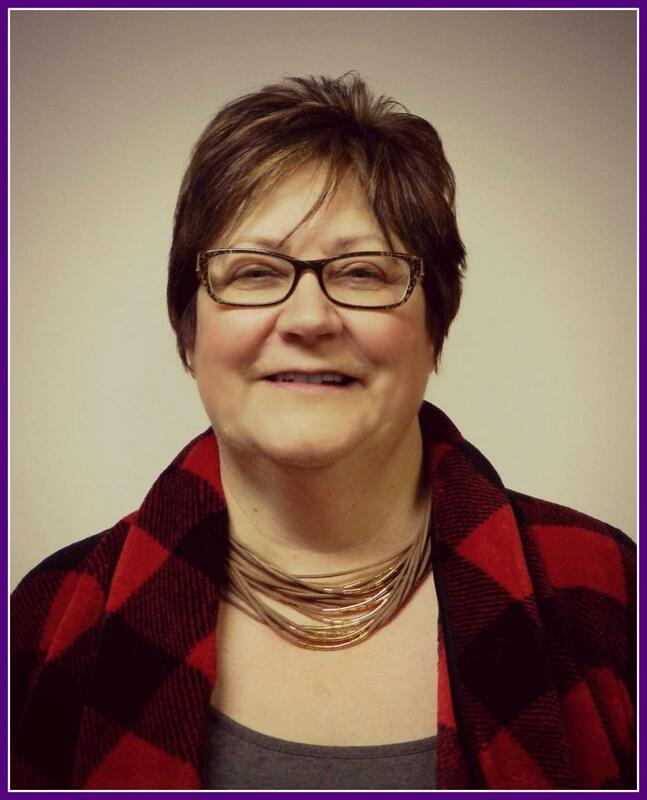 Trish joined the board in 2015, with primary focus on grant writing and publicity. Trish also meets with vendors, volunteers at the shelter and at all fundraisers projects at the shelter, and pretty much anything else our board needs (yeah, she's our all-star!). Trish is always willing to step up and get the job done. We would be so lost without her! Shaley grew up in northwest Kansas, driving through Clay Center often as she and her family traveled to KSU games. Passionate about the Wildcats and about the area, she looked for jobs near Manhattan and settled in Clay Center in 2012. Upon hearing about what was then called "Friends of the Clay Center Animal Shelter," she knew it was her calling to help. Shaley reached out to the board members with the idea of planning a "Color Race" in March of 2014, sponsored by Twin Valley, the company she works for. The event raised more than $15,000 for CCARE! This was enough to reach their $100,000 fundraising goal and truly begin the phase of purchasing, renovating and building the animal shelter. After the event, Shaley wasn't ready to be finished giving her time and effort to the cause, and was given the opportunity to become a board member in April of 2014. 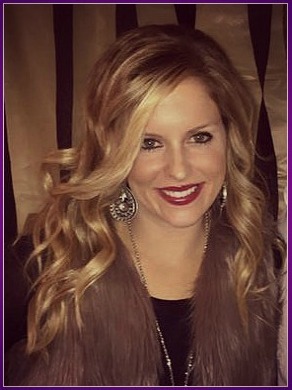 Shaley manages the marketing and PR aspect of CCARE. From continuing to plan the now annual Color Race, to managing the website and creating and designing materials, she keeps busy! Shaley's passion for animals runs deep - she still checks abandoned boxes on the side of the road, just to make sure are no furry friends inside! She has a deep love for animals, and their sheer innocence and unconditional love. In her free time, Shaley enjoys attending KSU games with her family, being in the sun, and traveling with her husband Bryant. Eva grew up just north of Kansas in the community of Cozad, NE. She then attended Kansas State University in Manhattan, KS to receive her Veterinary degree in '95. After meeting and marrying her husband, they decided to start their family in in the Randolph area. She began working at Court Street Veterinary Care in Clay Center, and made the decision to purchase the clinic in 2002. The family packed up their things and moved to Clay Center shortly after that - they have called it home ever since! As our acting veterinarian, we are so grateful for Eva and her assistance to the cause. She provides support and professional knowledge to the group based on her years of education and field experience, in the best interest of not just the animals, but the CCARE shelter as well. Eva is passionate about CCARE for so many reasons. Since she has worked and lived in the Clay Center area, she has seen the benefit of adoption, not just for the animals but for the families as well. Often, Eva and Janel could be found at Court Street Veterinary Care, tending to a lost or stray animal, even though the clinic is not (and never has been) an animal shelter. The lack of a shelter over the past few years has been hard. Eva wants a shelter that will benefit the animals and the community, and one that will grow with years to come. She sees a great vision and success story ahead for CCARE. We're glad she's a big part of that story! In her free time, Eva enjoys spending time with her family. She likes the outdoors, especially in the seasons that she gets to do some gardening. Christine was originally from Chicago, moving to Clay Center in 2000. She has been with the board all along, and seen and felt firsthand how hard this group has worked to make the shelter dreams reality. 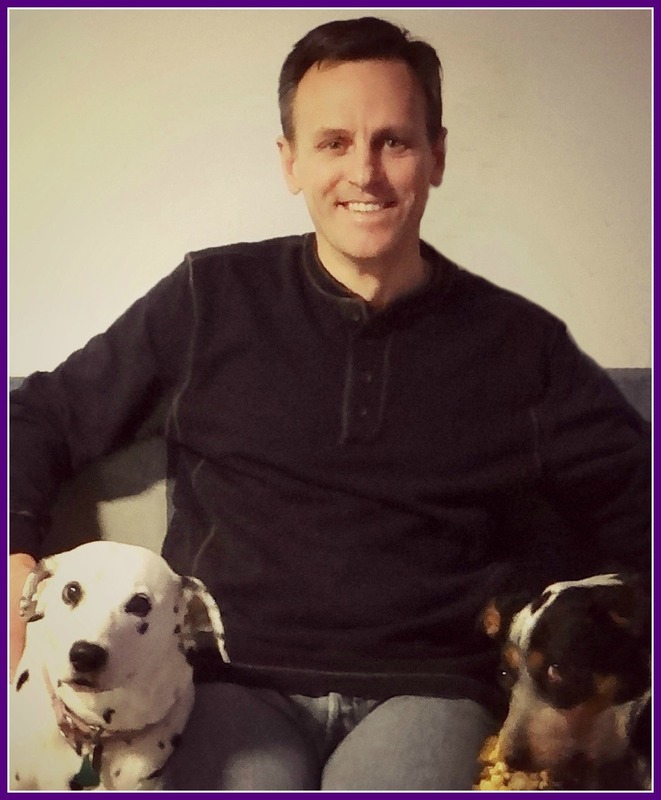 Chris serves as the Fundraising Chair, working to support existing fundraisers and work to come up new ways to raise awareness and funds for the shelter. Chris's positive attitude and personality are always appreciated - she is our constant cheerleader when we need her most. 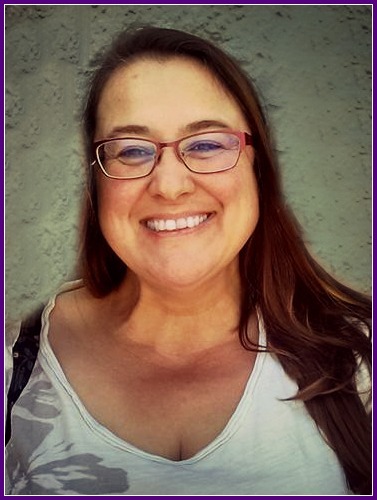 She is wildly passionate about CCARE because she believes that every animal deserves to be treated with the kind love they get at Clay County Animal Rescue and Education. Chris is an avid cat collector - and no, we don't mean the decorative ones! Since her move from Chicago, she has taken in several cats along the way. Whether they just show up or someone asks her to take one in, she just can't say no. They're well-traveled, too - one has even been from Chicago, Washington, Germany and Kansas! All of Chris and her husband George's cats are loved, each for their own unique personalities. They also have a dog, Molly, who they love to spoil with long walks and fetch. Molly is an intelligent dog who can carry her own leash and even round up the cats when needed! She loves her two-legged family members, too - husband George and children Jason, Adrian, Kristy, Luis, Alex, Mary and John. 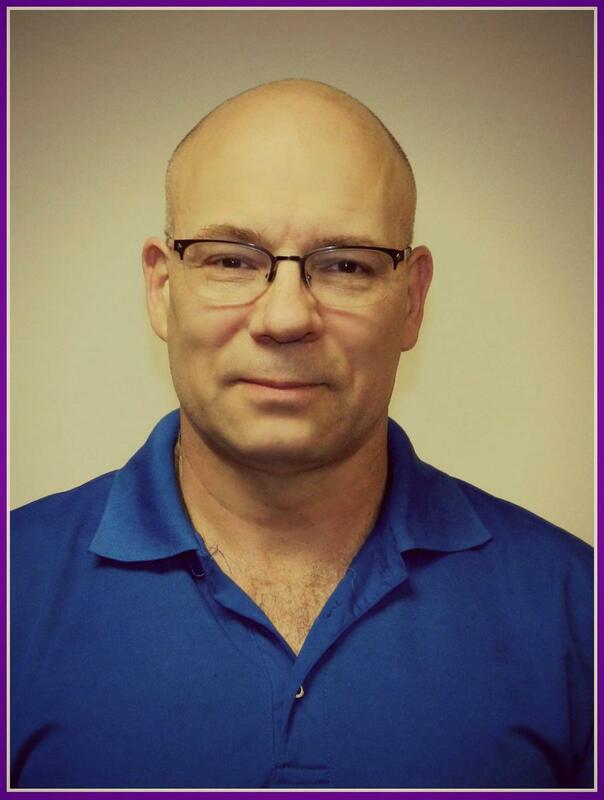 Marcel grew up in Herington, KS and moved to the Clay Center area in 1997. 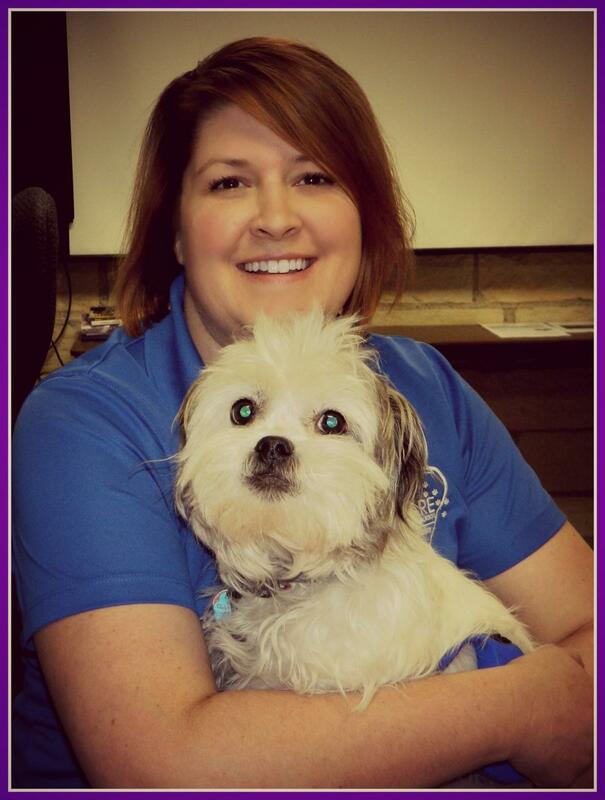 She joined the board in 2013, bringing with her years of professional experience as a Veterinary Assistant. Marcel is a jack of all trades, supporting all group activities and fundraisers whenever she can. Marcel is also an amazing photographer, capturing memories from several special CCARE events including our first ever Color Race in 2014. We hope to show you Marcel's skills with some photos she takes of our furry friends at CCARE! In her free time, Marcel likes to hang out with her husband and family, taking photographs, sewing and spending quality time with her sweet dogs, Liddell and Rumble. Marcel supports CCARE because it's vital that dogs, whether lost or abandoned, get their chance to find their way home or find their new forever homes. She knows all dogs who need loving homes have a chance at getting just that when they come to our animal shelter. Preston has been a lifelong resident of Clay Center, and an original charter member of CCARE. He helps the board in any way he can, volunteering his time and effort towards all events and fundraisers. He is constantly spreading the word about CCARE through all the organizations and groups he is involved in. Preston believes a community of our size should have an animal shelter where lost pets can be safely reunited with their owners, as well as a safe place for strays to be housed and get medical care they need before being adopted into their forever homes. In his free time Preston likes to travel, collect coins, garden both flowers and vegetables (and did we mention he's amazing at it? ), and spend time at his farm where he enjoys hunting, clearing pasture, and wildlife watching. Preston has three sweet pups, Lance (Collie), Brandi (Dalmatian) and Zipper (Mixed breed). He also has four cats; Dexter, Taz, Sasha and Pixie.